» Mr Boom, Bomberman clone for Devuan ? 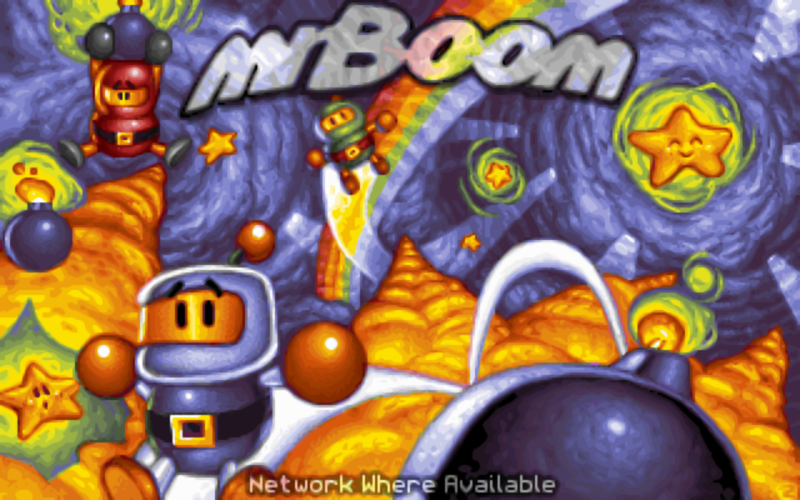 Mr Boom, Bomberman clone for Devuan ? Would you think that at some point, soon or later, Mr Boom, Bomberman clone will be available for Devuan ? 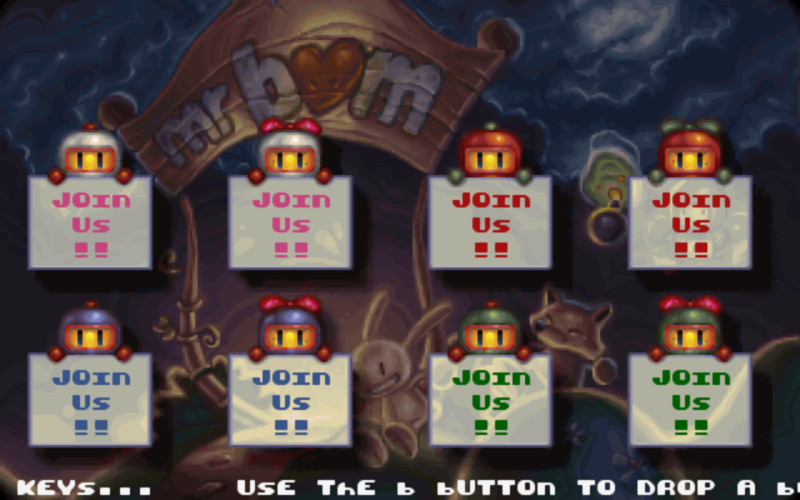 Re: Mr Boom, Bomberman clone for Devuan ? I'm sitting in front of a Debian9 and I could build "https://github.com/Javanaise/mrboom-libretro" to live in "/opt/mrboom" without problems. Is that what you mean? The dependencies do not list "systemd", so I'm ommmmmmmmmptimistic, that it will build on ASCII as easy as on STRETCH. The "Makefile" respects "$PREFIX" and "$DESTDIR", so packaging should be easy but that's beyond my current attention span.